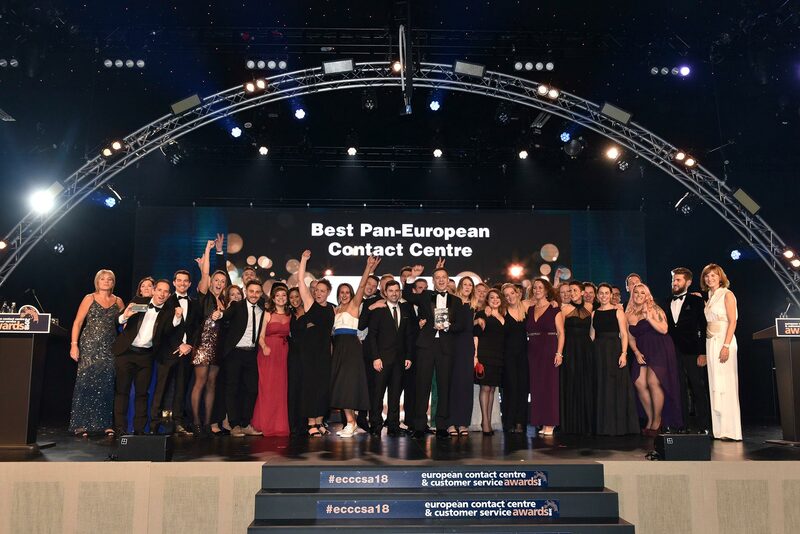 The European Contact Centre and Customer Service Awards have announced seven new categories to enter, exposing the changing nature of the industry and giving organisations a greater chance of winning, according to Chair of the Judges, Ann-Marie Stagg. You can find out more about each of the categories on the ECCCSA website: https://www.ecccsa.com/categories. The nomination window is now open, closing on Friday 13 July 2018 and you can take advantage of an early bird offer until Friday 15 June. The winners will be announced at a lavish Awards Evening on Tuesday 27 November 2018 at Evolution, Battersea Park, London.